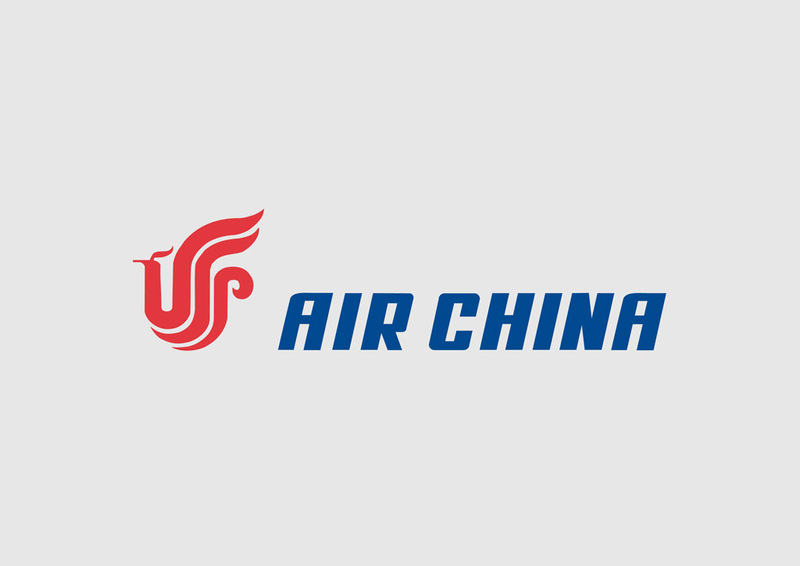 Air China vector logo. Air China is the flag carrier airline of the People's Republic of China. Air China is one of the largest airlines in China and the most profitable in the world. The airline is based at Beijing Capital International Airport. Their logo emblem consists of an abstract phoenix. Logo is the copyright of the respective owner.